In his 2005 Commencement speech at Stanford University, Steve Jobs summarized his guiding principle in life by saying, “You’ve got to find what you love. Your work is going to fill a large part of your life, and the only way to be truly satisfied is to do what you believe is great work.” Prospective college students should keep these words in mind when deciding their passions and considering STEM careers. 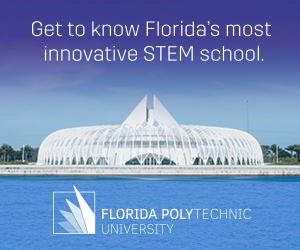 Florida Polytechnic University is Florida’s newest university – and the only university devoted fully to STEM education in Florida – ignites a passion for STEM innovation among students and faculty. 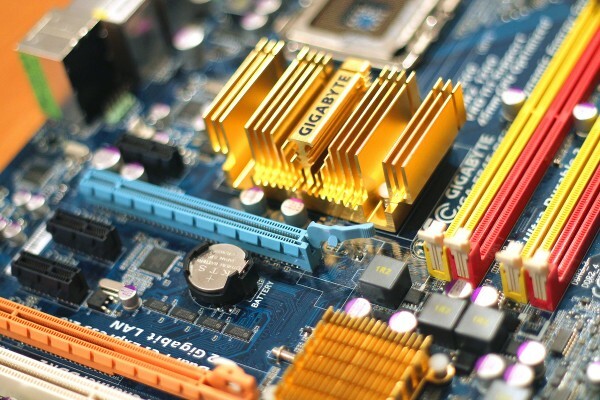 The University believes that innovation, research and creativity are applied to solve real-world problems. That’s why students participate in hands-on learning and are immersed in projects as early as their Freshman year. Florida Poly inspires students to #BeTheNext. Below find common interests and passions and how they can correlate to potential career opportunities.